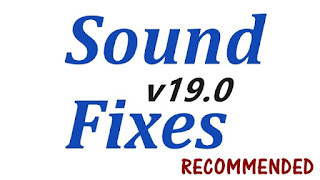 Euro Truck Simulator 2 Sound Fixes Pack has been updated to version 19.0! *Added sound for German train locomotive. *Added sound for ICE train locomotive. - Pack provides improvements to common sounds in the Euro Truck Simulator 2, making them feel more immersive and real. * ETS 2 1.33.2, 1.34.0 + ATS 1.33.2, 1.34.0. No errors in game log.  Must have high priority in Mod Manager.